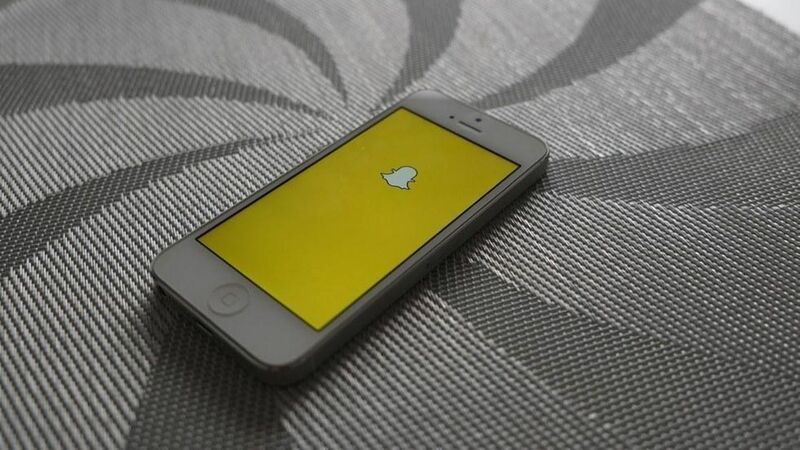 Snap has acquired Placed, a Seattle-based company that provides tools to measure how online ads translate into offline purchases, the startup announced on Monday. Geekwire, which first reported the acquisition, pegs the deal at more than $200 million. Placed, which employs about 100 people, will continue to operate independently. Online to offline: Measuring the effectiveness of digital ads at driving offline sales remains a high-stakes yet tricky area for advertising platforms, and Google unveiled its own tool last month at its annual developer conference. Snap, which lets brands sponsor custom photo filters available to Snapchat users in specified locations, debuted its "Snap to Store" feature earlier this year to let advertisers measure how much foot traffic these filters generate, and Placed's tools will now provide even more information, including across platforms.